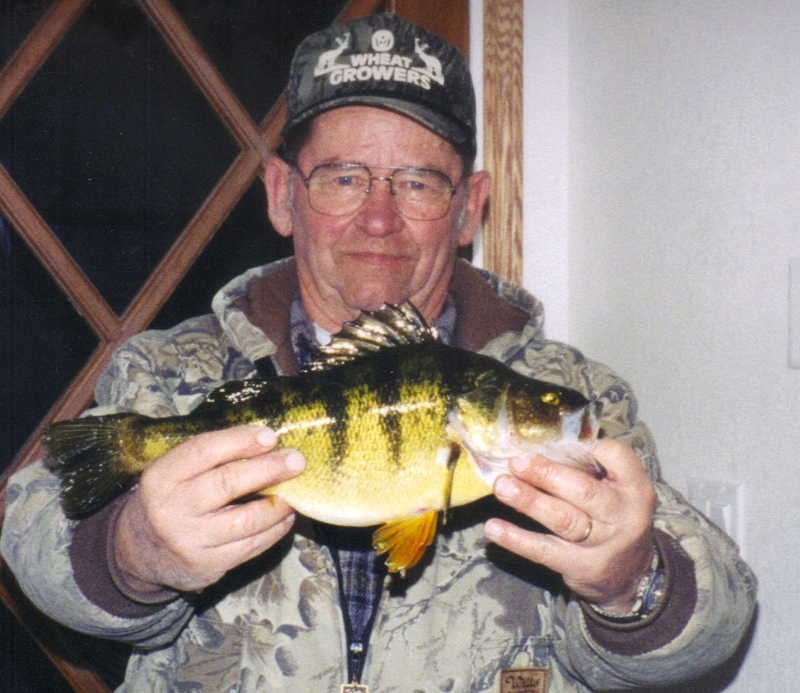 Benjamin H. Aalberg, 76, passed away February 19, 2012 at Sanford Health Systems in Sioux Falls surrounded by his loving family. He was born on May 20, 1935 in Sioux Falls to Hobert and Mary (Carter) Allberg. Ben attended Hawthorne Elementary in Sioux Falls moving on to Washington High School later obtaining his GED. He enlisted in the Air National Guard in 1956 serving for twelve years. He worked for Cycle delivery while serving in the Air National Guard. He then went to work at Bell Telephone Company in 1958 starting as a janitor. During that time, he attended many Technical Schools excelling in electronics. He took his education very seriously and became Systems Technician for Lucent Technology. Ben was united in marriage to Mary Janice Donelan on May 12, 1956 at St. Joseph Cathedral. He was a member at St. Michael Parish. He enjoyed hunting, especially bow hunting, fishing and spending time with his family and friends. He has a very special relationship with his grandchildren and great-grandchildren. They each had their own special place in his heart. Ben is survived by his wife, Jan; sons: Mike (Pat), Lincoln, NE and David (Kim), Sioux Falls, SD; daughter: Barb (Tim) Kaffar, Zap, ND; a brother: Larry, Albert Lea, MN. He was preceded in death by his parents and brothers: Jack and Al. Visitation with family present will be Wednesday, 5 - 8 PM at Barnett-Lewis Funeral Home. Memorial Mass will be Thursday, 1:00 PM at St. Michael Parish.